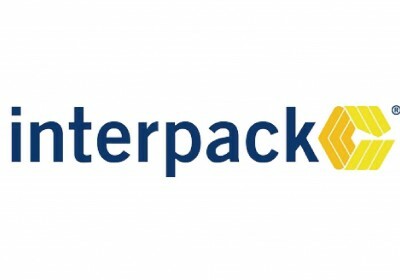 A Great Success At Interpack Exhibition! 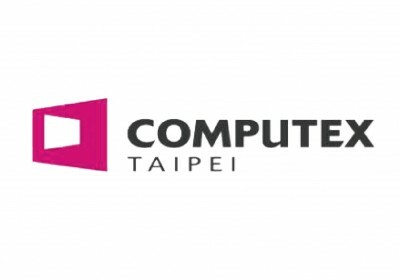 We cordially invite all of our guests and friends around the world to visit us in Nangang Exhibition Hall. 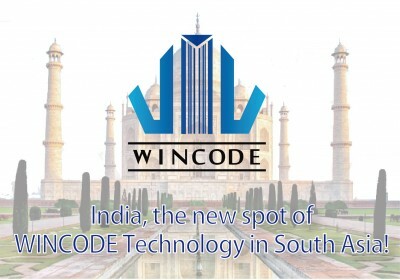 WINCODE Technology in South Asia! 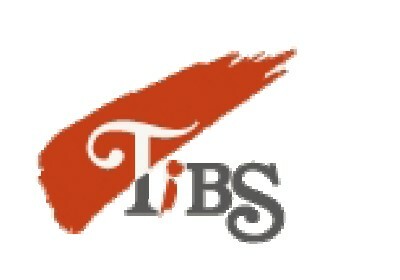 Our new branch in India is established in 2017 ! A great success at Taipei lnt’l Bakery Show! 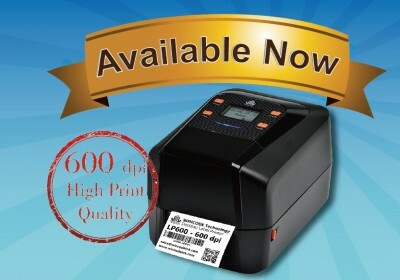 600 DPI Printer Available Now !! LP433E 600 DPI 4" Desktop Thermal Transfer Label Printer.